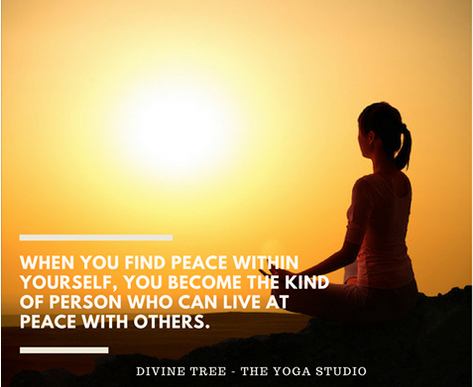 Divine Tree, The Yoga Studio has been started by Sakina Kapadia with the aim of helping people develop a strong mind and agile body. Using a holistic approach for development, she practices and teaches Hatha Yoga, a form that helps redirect the negative energy of the mind. 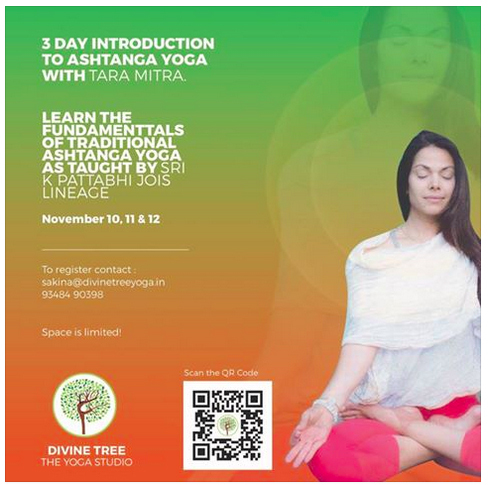 Divine Tree approached “Branding by Pixels”, to understand how they can market on the digital space for their Yoga Studio. Since Yoga is a “Life Style” business and people need to see the various activities that happen on the profile and building engagement is the way to go, Branding by Pixels suggested a 2 prong strategy. 2. To also start creating relevant content like Photos and Videos of Yoga postures & Customer Testimonials. Sakina Kapadia – Who is the owner was reluctant to start with to take pictures of her students and showcase her Yoga practice so we at Branding by Pixels, started using other media like Posters to create engaging content and also pushed her to share existing pictures of Students. We posted artificial content like “Posters” and also posted “Original Content – Like student pictures”. Also, we proactively went to her studio and shot videos of “Student Testimonials”. We did this for 3 months and showed her the stats regarding engagement for “Posters” and “Original Content – Like Student pictures & Testimonial video that we shot”. The stats spoke for themselves and she understood that this “Barrier” to create “Original Content” was just in her mind and she started proactively taking “Student Pictures” and “Shooting Small Videos of Yoga postures” being done by Students. We used this content to create relevant, interesting phrases to showcase the content as “Facebook Posts” also we used “Posters” to create relevant content wherever necessary like, “Yoga Quotes”, “Festival Wishes”, “Announce Workshops” etc. 1. Video posts are getting more engagement than normal pictures. 2. Tagging people on the posts is getting more engagement in view of comments on picture posts. 3. Posting every 2 days is making the engagement higher rather than posting once in a week or twice in a week. 4. Customer testimonial videos are getting more engagement than yoga videos. 2. Weekly Total Reach increased by 328% overall (Total reach is the number of people that the post has reached in their timeline feed). 5. 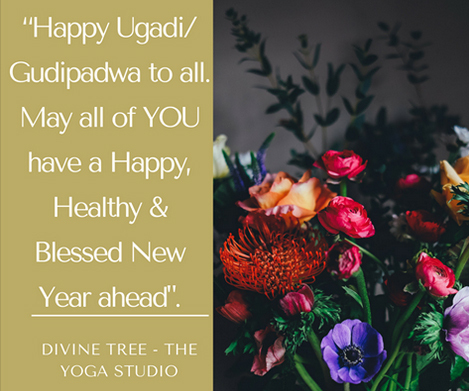 Also, students started competing with each other to perform better at Yoga so they can be showcased on the “Divine Tree” Facebook page. 6. We did a paid campaign for “Facebook Marketing” for Divine Tree for a workshop that they were conducting at their premises and were able to achieve 500% ROI on the investment.